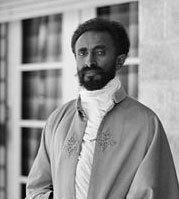 Haile Selassie (23 July 1892  – 27 August 1975) was Ethiopia’s regent from 1916 to 1930 and Emperor of Ethiopia from 1930 to 1974. 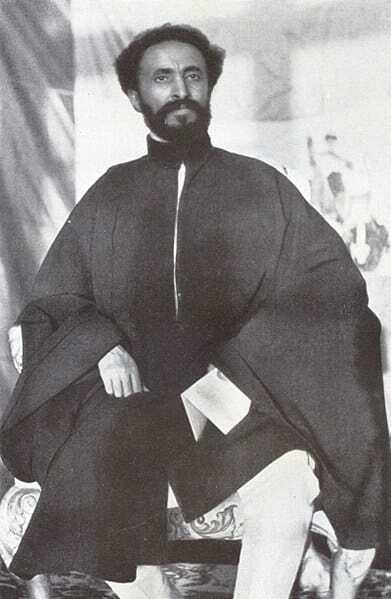 Haile Selassie was known to his people through many titles from ‘Conquering Lion of the Tribe of Judah’ to ‘Emperor of the Nation’. 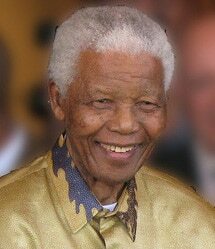 He was an influential figure of the Twentieth Century, symbolising a new African independence from colonialism. Citation: Pettinger, Tejvan. 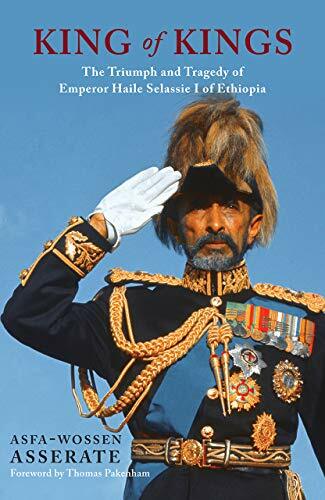 “Biography of Haile Selassie”, Oxford, UK. 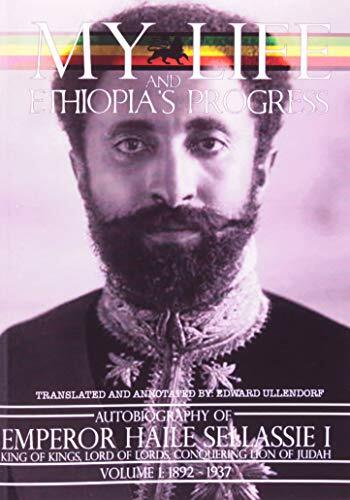 www.biographyonline.net, Published 14th July 2014. Last updated 9 February 2018.